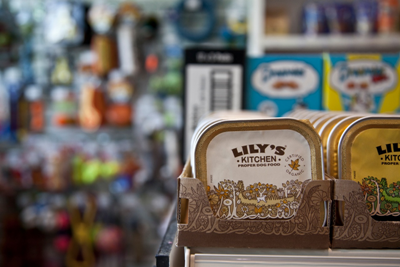 Marshalls Pet Food Store in Burghfield Common, Reading is a major stockist of the following top brands of pet products: Lilys Kitchen, Barking Heads, Burns, James Wellbeloved, Royal Canin, Naturediet, Applaws, Natures Menu and Natural Instinct. We also supply wild bird food, poultry food and small animal food including Excel and Mr Johnsons, hay straw and wood shavings. 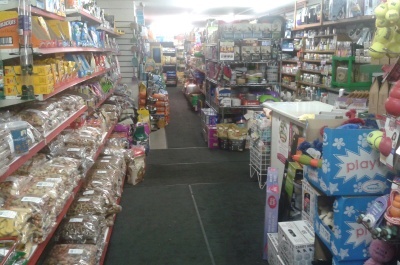 We have a large range of toys, accessories and medicines, dog beds and cat beds, grooming products and shampoos. Collars, leads and harnesses. 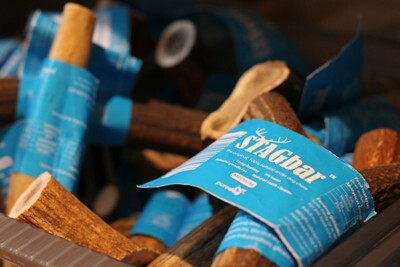 Plus we can deliver free in the local area. 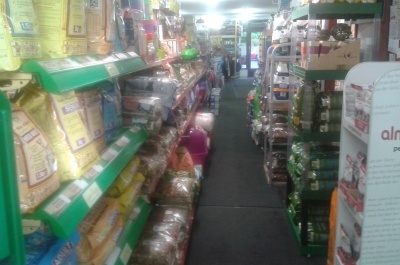 The best way to see all the pet products we can supply? Pop in and see us, we'd love to see you!